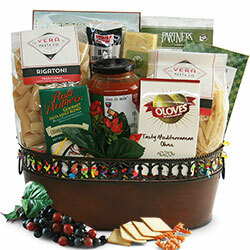 Italian gift baskets are always a popular treat! 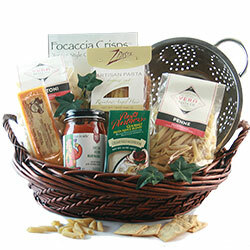 Filled with selected Italian gourmet foods, our Italian baskets include all the flavors of Italy you’d expect. 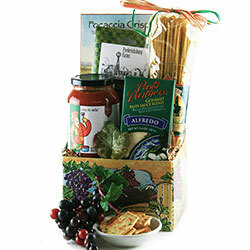 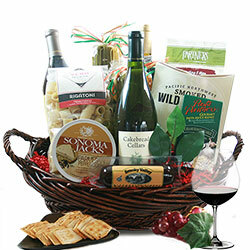 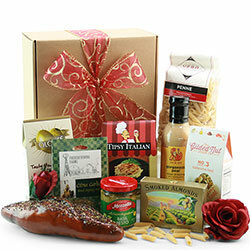 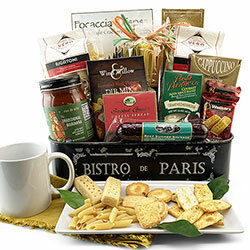 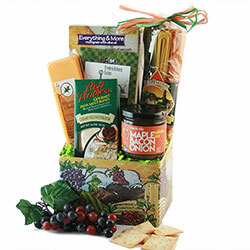 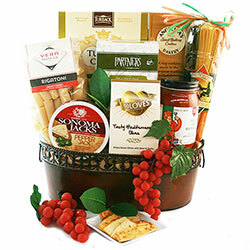 Our gourmet Italian gift baskets never fail to please! 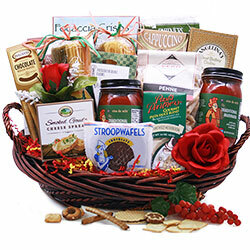 Can’t find exactly what you’re looking for here in our standard Italian Gift Basket designs? 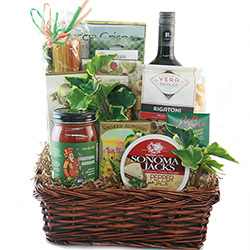 Create your own custom, personalized Italian Gift Baskets using our Design It Yourself System: Custom Italian Gift Baskets.